On November 10th, 1272, the 8th year of the Bun-ei Era, Shiro Sakondaifu Hojo gave Tokichiyo, his fifth son, power over several vassals. He told him to stay at Hebi-kubo (an area near Shinagawa-ku now) and told him to develop the land. 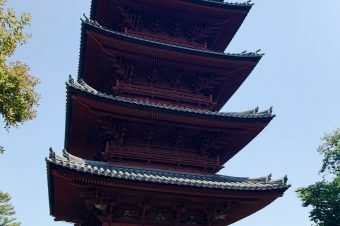 After Tokichiyo carried out his father’s requests, Tokichiyo called himself the Ho-en-sho-nin Priest and founded the Gonsho-ji Temple in Omori (located in the Ohta-ward). 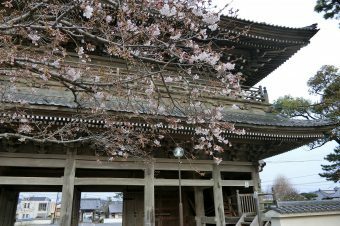 Tokichiyo let most of his vassals live around the area of Hebikubo and that is why many supporters of the Gonsho-ji Temple live in that area now. 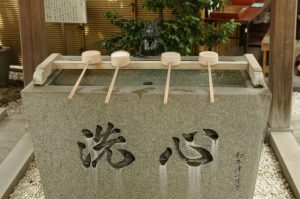 After 50 years from the autumn of the 8th year of the Bun-ei Era (the 2nd year of the Genkyo Er,1322) the Musashi Province (now the area of Saitama) suffered from severe drought. It was very clear that the drought would be coming to the Hebikubo area next. 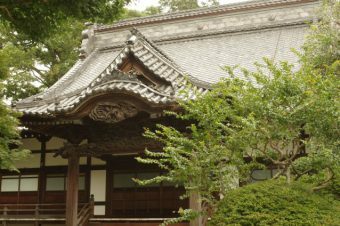 At that time, the chief priest of the Gansho-ji Temple, the 2nd Homitsu (nephew of Ho-en), prayed desperately while also observing a fast at Ryu-jin sha (Dragon-god shrine), which lay on the old pond in the forest lying toward the North West of the Gansho-ji Temple. Thanks to the sincerity of the virtuous Priest and the temple’s God’s help, torrential rain began to fall in Hebikubo and they could were able to avoid the drought. 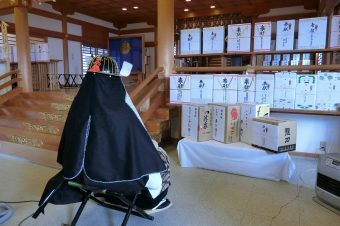 Impressed by this fact, former vassals of Tokichiyo brought a shrine to Hebikubo so that they could thank the god for his help. This is thought to be the origin of the Kamishinmei-tenso Shrine. 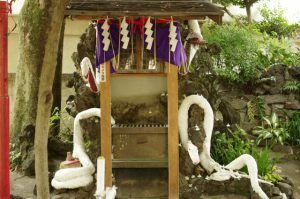 During the Kamakura period, a white snake lived in the clear water spring by the main building of the Kamishinmei-tenso Shrine. At the time, the spring was covered up, and therefore, the white snake moved to a pond in the current Togoshi Koen Park. 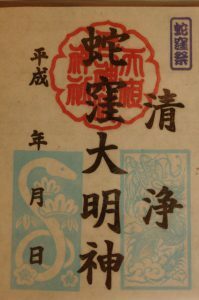 One day, Yukichi Moriya, a wealthy farmer, had a dream in which the white snake asked him to bring it to its native place as soon as he possibly could. 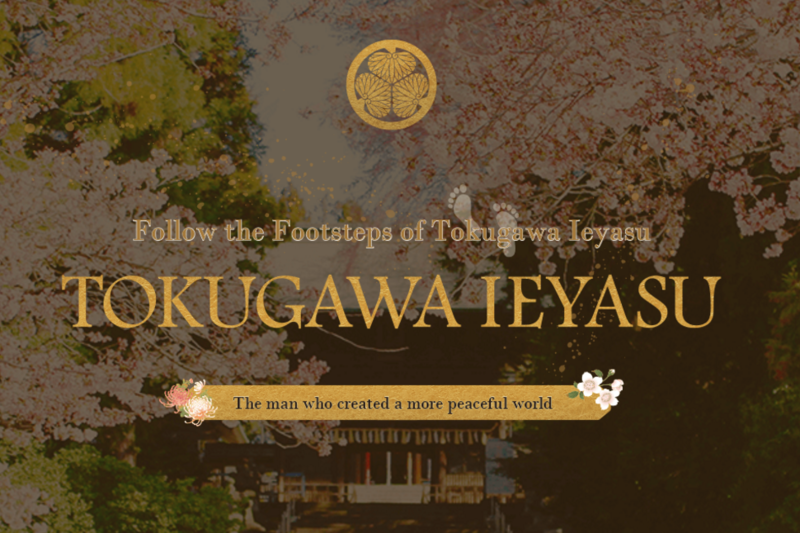 Mr. Moriya told a priest about his dream and asked the priest to let it come back to its native pond. The priest decided to build a pond and in the center of the pond he built an islet. In a cave on the islet, the priest he enshrined the white snake spirits. 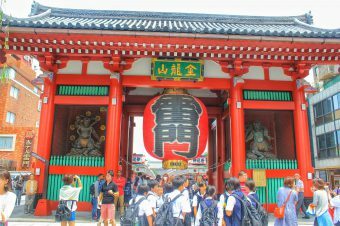 Because of the shrine’s connection to snakes, the Goddess Benzaiten was also enshrined here, as she has a strong connection to snakes. Snakes are sacred to her and it is believed she uses them as her messengers. Because of this, seeing a white snake is thought to be good luck. It is also thought to be good luck to keep a snakeskin in your purse. In the 29th year of the Showa-Era, the shrine was moved. 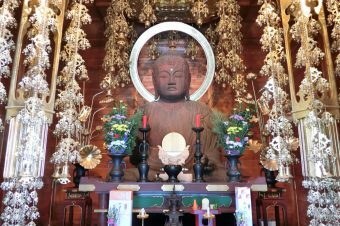 Many residents helped build the shrine at the present-day location and the new Benzaiten Goddess pond was made. 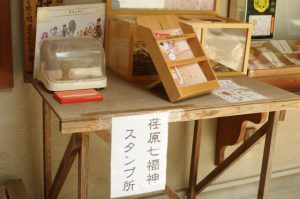 Mr. Masaru Manabe carved the image of the white snake into the Benten-sha Shrine. 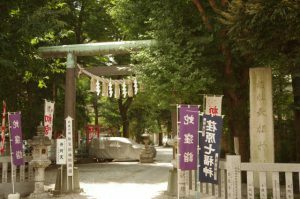 The Kamishinmei-tenso Shrine is worth a visit due to it’s fascinating history and beautiful grounds. 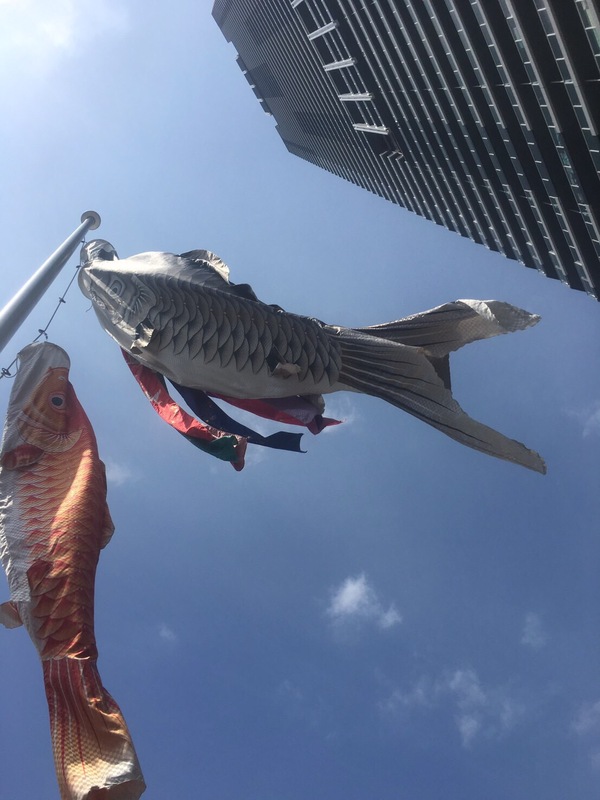 If you are ever near the Shinagawa area, be sure to check it out!